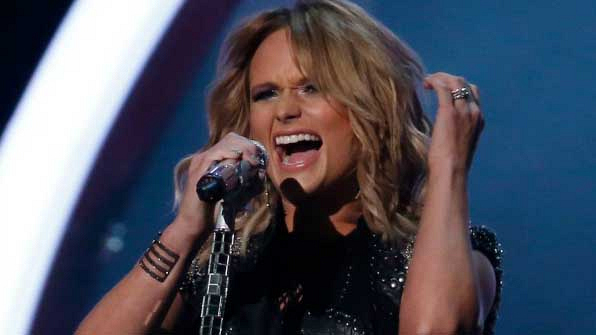 Miranda Lambert receives her ninth nod for Female Vocalist of the Year. If she wins, it will be her sixth consecutive trophy in this category. She is the current record holder for most consecutive wins in the Female Vocalist of the Year category. Lambert earned a total of eight nominations including Entertainer of the Year, Album of the Year, Single Record of the Year, and twice for Song of the Year as artist and songwriter for “Automatic.” Her nominations continue with Video of the Year and Vocal Event of the Year for “Somethin’ Bad” with Carrie Underwood.